THE PATENT WARS goes Mostra Sao Paulo / Prix Europa | Rasmus Sievers, Cinematographer Berlin. Our film THE PATENT WARS starts its global festival journey. 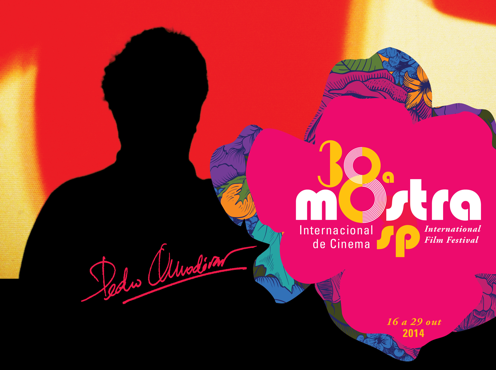 In the USA, and next will be the Mostra Internacional de Cinema Sao Paulo. Even more, the film is nominated for Prix Europa!